A must for fans of the handmade items and for anyone looking for original gifts. 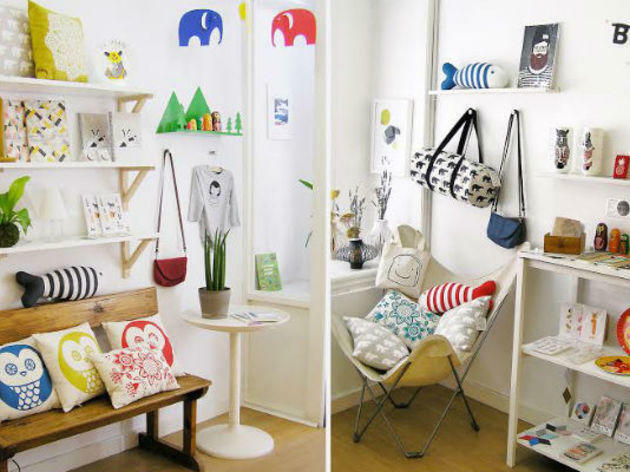 At Olula-La you’ll find all kinds of decorative items, accessories, stationery items, fanzines and posters, all handmade. One of its star products among customers are the customised felt dolls.